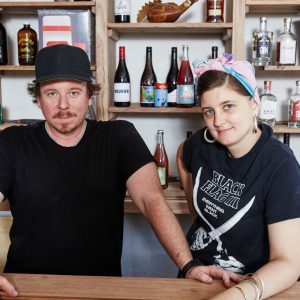 Local beer, wine and spirits are the key focus of P&V Wine and Liquor, a new bottleshop in Sydney’s Inner West. 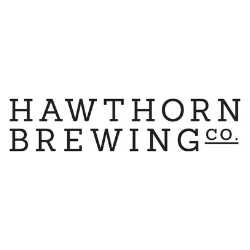 Two years in operation, Southern Highlands Brewing Company has opened a taphouse in the NSW town of Moss Vale. 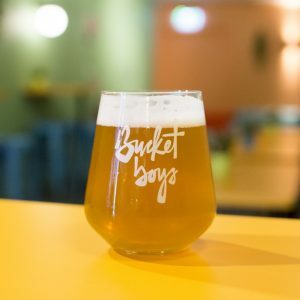 Sydney-based retailers, importers, distributors and brewers Bucket Boys have added a bar to their operation. 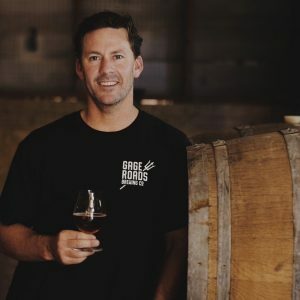 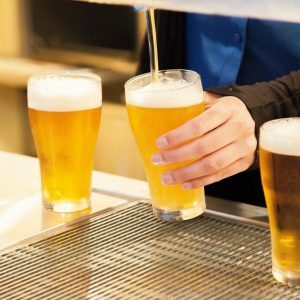 Gage Roads Brewing Company has largely eradicated workplace safety incidents after introducing new safety policies following an external audit, the company has revealed. 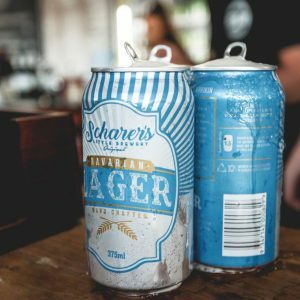 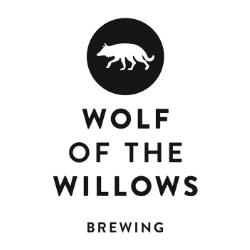 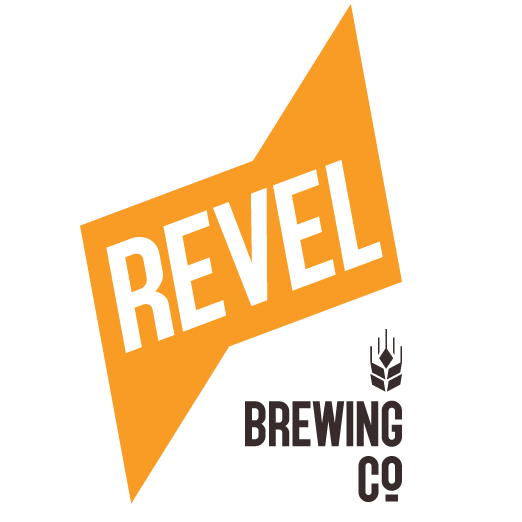 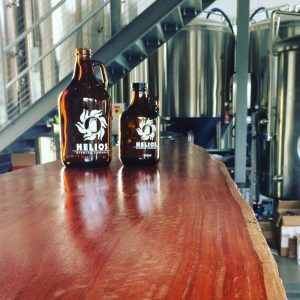 Three environmental sustainability professionals are behind a new brewery slated to open in Brisbane’s south in the coming weeks. 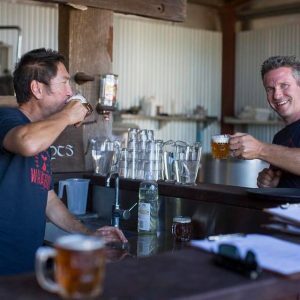 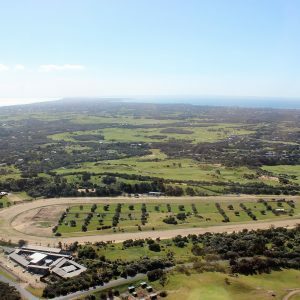 Whalebone Brewing Company opened just four weeks ago in Exmouth, Western Australia, with a brand that celebrates the region’s history and provenance.